I suspect you go through these mental gyrations nearly every time you’re about to part with your money. And I’m going to guess it’s been a long time since you made an important buying decision without doing some due diligence tapping into references, reviews, ratings and such. For obvious reasons, you want to know how those that came and spent before you made out. You want to feel a little uptick on the confidence meter before reaching for your credit card. In marketing today we file customer success stories, its clinical-sounding equivalent, “case studies,” testimonials and the references, reviews, and ratings I already mentioned as forms of social proof. They’re not the only forms of social proof, but they can be all-powerful pieces of your brand’s persuasion mosaic. We’ll focus on customer success stories here and now. Why create them? How do you write them? How do you make them an effective weapon in your digital arsenal? You’re probably ahead of me now. You know the answer to my question is a happy customer willing to share his or her story is the bee’s knees. In fact, according to Demand Gen Report’s 2017 Content Preferences Survey, buyers use case studies more than any other content to inform their purchasing decisions. Note: We’re looking at B2B here. If yours is a B2B business you only need to know customer case studies have the potential to be the most persuasive content you can create. Most things you write are far more open-ended than customer success stories. What goes in a white paper, ebook, report, webinar or brochure? These content formats have some common staples or standards but vary immensely. Not so much with customer success stories. Readers will have some fairly specific expectations so success stories are generally formulaic. I’ve been writing them for 20-plus years and adhering to the same rules all the while. 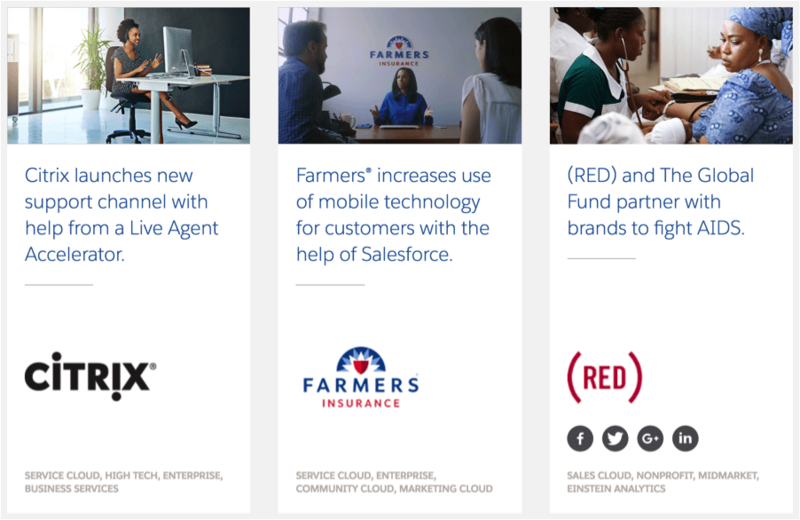 A gallery of customer success stories on the Salesforce website serves up examples of the effective headline elements mentioned above. 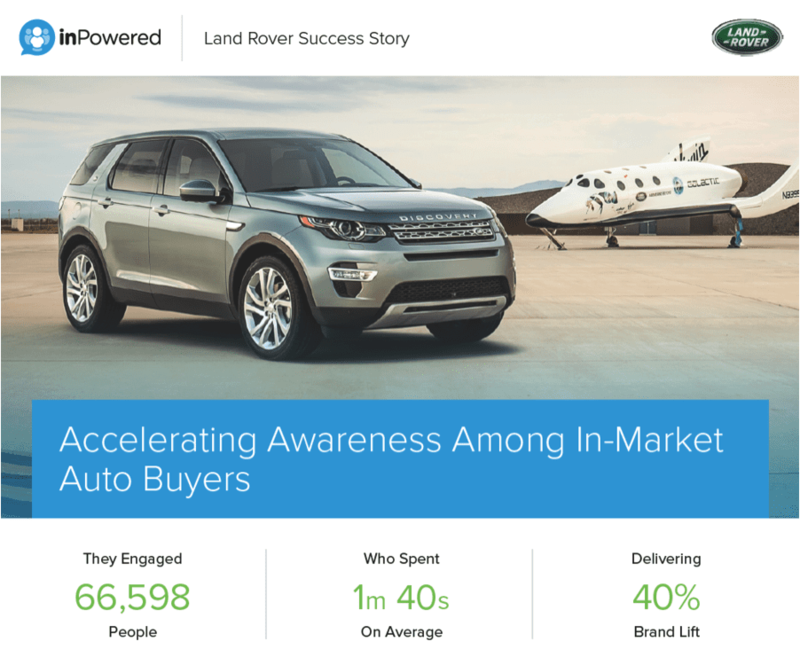 This success story by inPowered features infographic-style data points right after the headline. Effective stuff. If you’re creating a success story about an über popular company such as Google, Nike, Amazon, etc., you may jump into your challenge/solution sections a bit faster. That said, with gigantic brands, you may choose to set the stage with details about the specific department of the company. When appropriate, you could also toss in some information about the featured spokesperson such as their name, title, accolades, credits, etc. In any case, make your profile brief. Even if your customer is Facebook or Starbucks, this is not the most exciting part of the story. The goal of the profile is to make the customer feel relevant to the reader based on something: size, market, product category, etc. I wrote the story above for Brightcove. 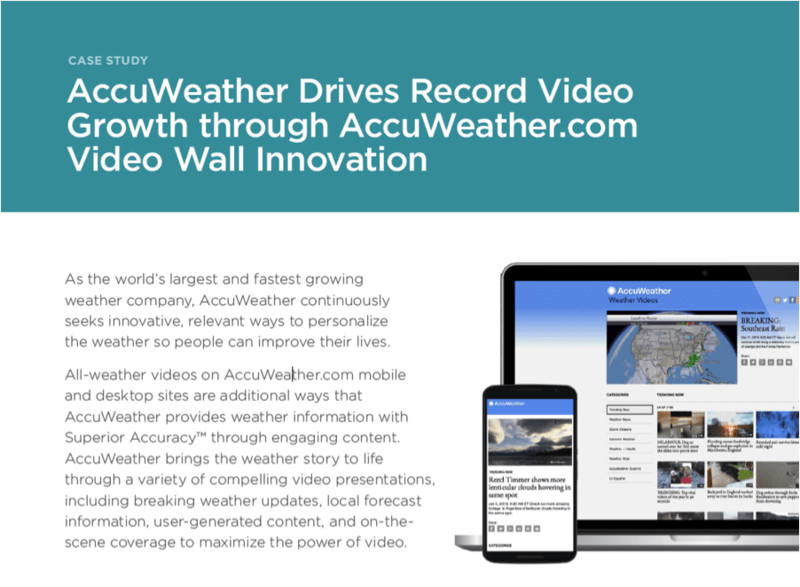 Its company profile is on the long side but attempts to connect with other video marketers. In one form or another, the journalistic portion of your case study begins with the challenge the customer faced. As is the case with all great stories, you need to establish the obstacle the protagonist faces. And derivatives thereof: reducing risk, expanding, hiring, simplifying a process, etc. This list, of course, can be long and more specific than my groovy hippie list above, but most benefits are bound to fall into one of these buckets. 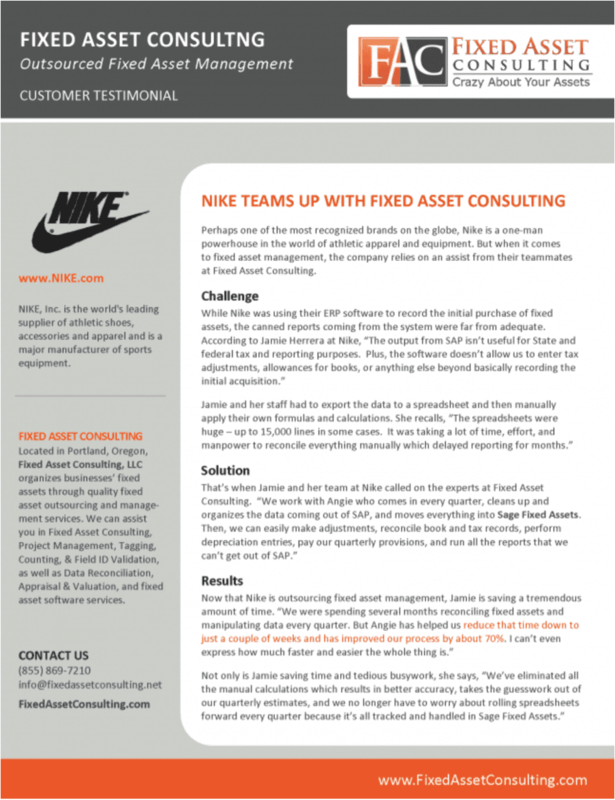 There’s not much in the way of eye candy in this customer success story example, but I want to reiterate the simplicity and power of the challenge/solution/results format. The middle act of your story is how the customer came to discover, buy and use your product. This information could be interesting or not, so make smart decisions about what to include. If we’re to stick with basic story construction, we’re in the third act now: the resolution—the happy ending. Happy endings have happy characters. Dig into benefits here and be wary of getting too far into the weeds with features. If you do get into features, keep ‘em simple and attach them to benefits. An invitation… Imagine your customer’s so satisfied she offers to show and tell others more about your solution. I’ve said it a thousand times: people like to read about people. And note I’ve yet to describe what you’re doing as a “sales success story.” It shouldn’t be. Your brand is not the hero of your customer success story; your customer is. Resist the temptation to make your story sound like a data sheet or press release about your offering. Write about how and why the customer uses your product. Aim to have readers see themselves in your story. Is the customer realizing the benefits of your solution? Does the customer have a strong grasp of the product? Can you make the story come to be without a lot of red tape? Is the customer likely to share the story? 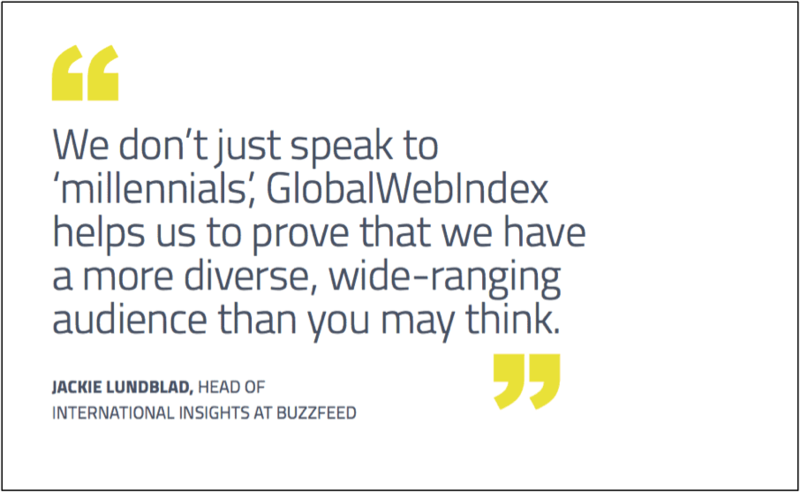 GlobalWebIndex presents a tidy collection of case studies that do a good job of highlighting the voice of the customer with callout quotes. You’ve identified the perfect customer. Now, try to make it easy on him or her. 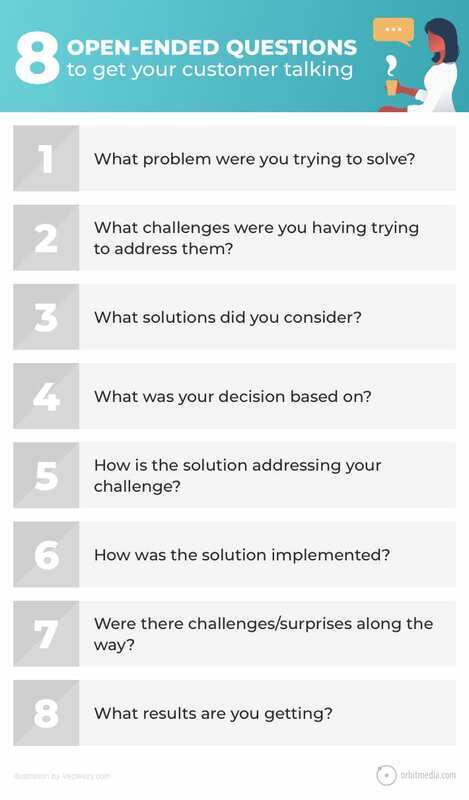 Deliver a preview of the questions you’re likely to ask. Offer to show the story to your customer prior to publication for approval. I’ve been writing customer success stories a long while—including the pre-web years. In the print days, the goal was often to make them two-sided one-sheets. Many I’ve done since, for PDF distribution or web-based publication, have been similar in length, say 500 to 1,000 words. Today, they’re often shorter. In any case, my point is though the case study is a relatively black and white journalistic exercise, the good ones feature some color, both figuratively and literally. Where space allows, colorize yours. Gather short action-oriented and authentic customer quotes. Present data/stats that can be made into callouts or mini-infographics. This example from an impressive portfolio of customer success stories from Help Scout includes a great quote, authentic image, and logo. What you see sits atop their case study page, making for a compelling appetizer. I haven’t shown it here, but the Threadless story (and many others) also includes short videos. You can expand the value of the long-from customer stories you create by repurposing them into more succinct forms suitable for a variety of channels. 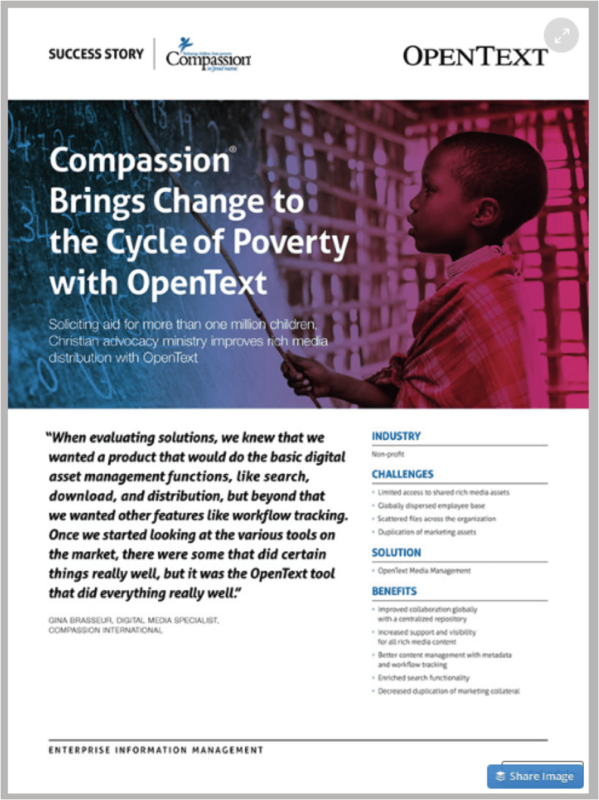 Very cool idea (I found on Behance): OpenText had customer success story posters designed to be displayed in their headquarters to (1) show employees the company’s cool new branding and (2) remind them customers do amazing things with their products. Have you seen the Orbit portfolio? 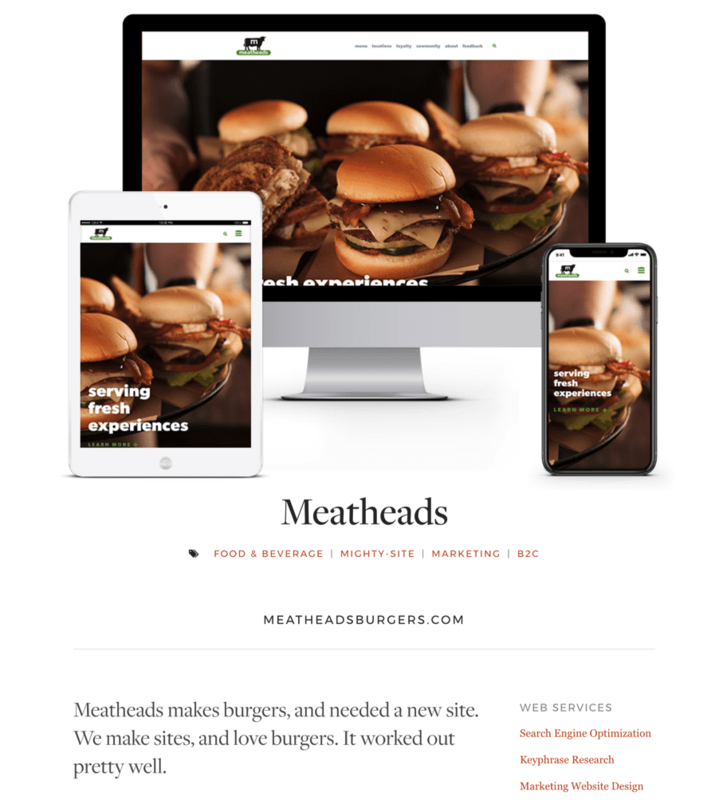 The visitors don’t just chow-down web pages there; each entry is a customer story and portfolio page tastefully rolled into one. Finally, it’s smart to use your company’s social channels to promote your success stories. Find engaging snippets and pieces of visual content that will quickly catch your audience’s attention. For social outlets, brief excerpts, such as pull-quotes and relevant graphics can make for compelling short stories on their own. Another strategy is to partner with the subject of the story in your promotional efforts. Consider asking customers if they’d be willing to share your finished content—or pieces of it—via their own social channels. In most cases, customers will value the work you’ve done and jump at the chance to promote their successes to their audiences. > Offer to show the story to your customer prior to publication for approval. what’s your secret to getting client approvals? John, I have no secret. It’s a collaborative effort, so getting approvals is seldom a problem. Brilliant stuff, Barry, thank you so much. I happened to be in the process of writing/designing some case studies for a client when I read your post on Orbit’s website. My case studies will be a lot more compelling thanks to your suggestions. 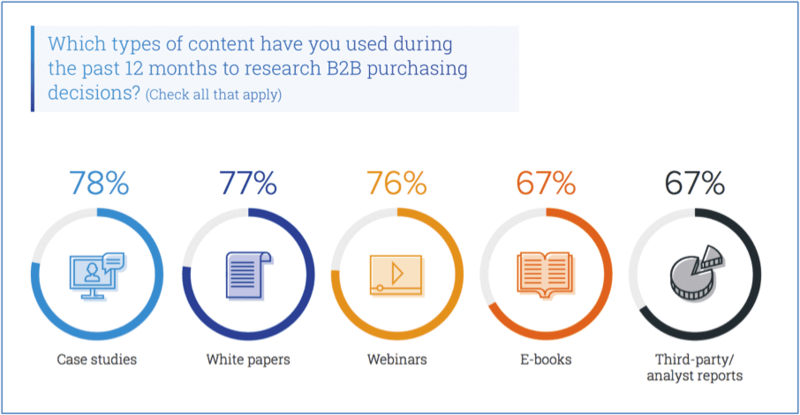 + 2018 CMI B2B study, 47% of respondents ranked case studies as among their top 3 most effective content assets. Barry, I’ve found that one question to ask makes a powerful conclusion to many B2B case histories: “How does _____________ (product or service) help you be a low-cost producer?” I’ve discovered that in every market and industry, unless it’s heavily regulated, industrial firms are under constant pressure to keep their costs down. If they get into competitive bidding, a low cost of production means a bigger potential profit margin. Having predictable, low cost of operation and production (via reliable and highly efficient, versatile products) means they can win more projects – and grow the business faster. So – a simple question, but profound implications – and almost always a fascinating quote from the customer that reflects well on the product or service about which you’re writing!